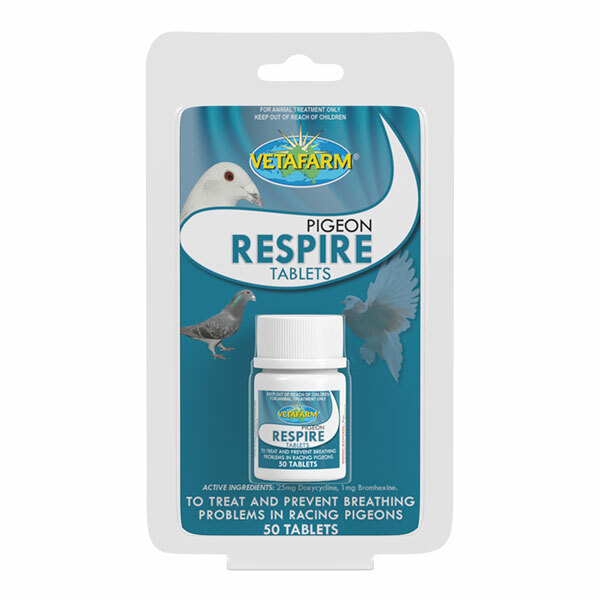 Use as a single tablet dose to pigeons after feeding. The combination of actives in Pigeon Trizole Tablets provides safe and long-lasting action. 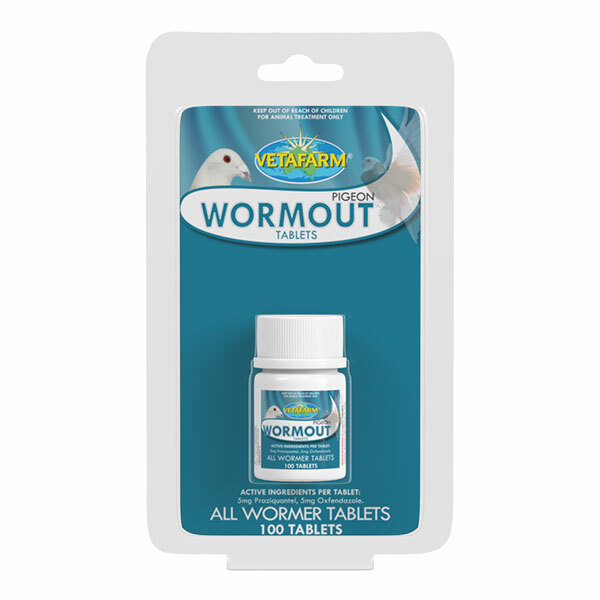 For the treatment of Canker (Trichomoniasis) and Coccidiosis. 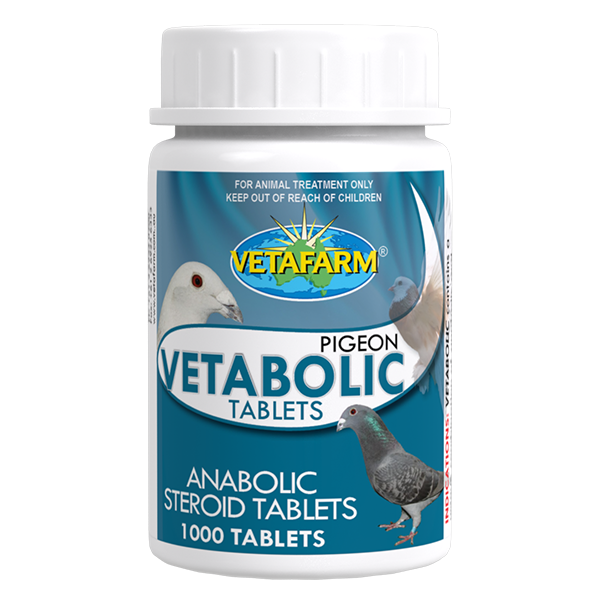 Use as a single tablet dose to pigeons after feeding. In severe cases a second dose in 5-7 days may be necessary. Per tablet: 25mg Ronidazole, 25mg Secnidazole, 5mg Diclazuril.